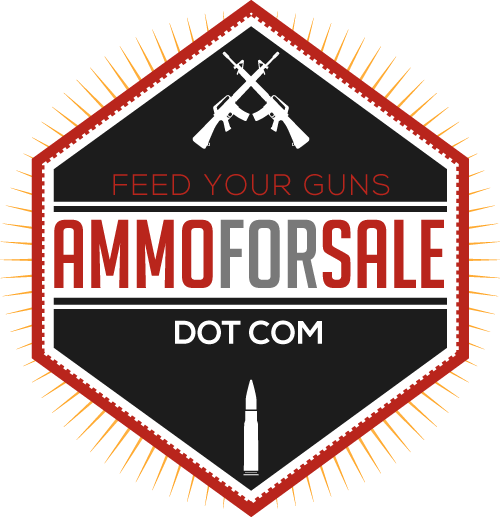 Every caliber of ammunition over on my Ammo Availability page is now up to date. It took a long time and I apologize for that, but hopefully it was worth the wait. As I was changing the in-stock numbers I noticed that almost everything had improved. 9mm ammo in particular saw a huge increase in availability from last month. Several websites had more than doubled their previous inventory. Not only that but 50 Action Express is now available on at least 3 websites for a combined 8 options. That’s significantly better that previous updates. On another note, I want to thank all of my subscribers for their continued support. Even while I’ve been away from the blog, moving into our apartment, I’ve continued to gain followers. I’m up to 80 now and that’s pretty cool to me. I never thought anything I said or wrote was worth listening to or reading, but you’ve all proven me wrong. I know my posts aren’t always that interesting and sometimes I don’t post at all, but knowing that people like to read what I have to say motivates me to keep going and improving. Its been a fun 7 months and I’m looking forward to many more to come. Thanks. There are only a few days left in March so I thought I would do another ammo update. Spring is officially here and its getting warm outside. With that comes more opportunities to go out and shoot so make sure you get some ammo while you can if you haven’t already. Its clear that 9mm has taken a hit since my last update just 5 days ago. Everything else seems to have remained about the same. Prices are still high, but there’s nothing we can do about that but grit our teeth and move on. 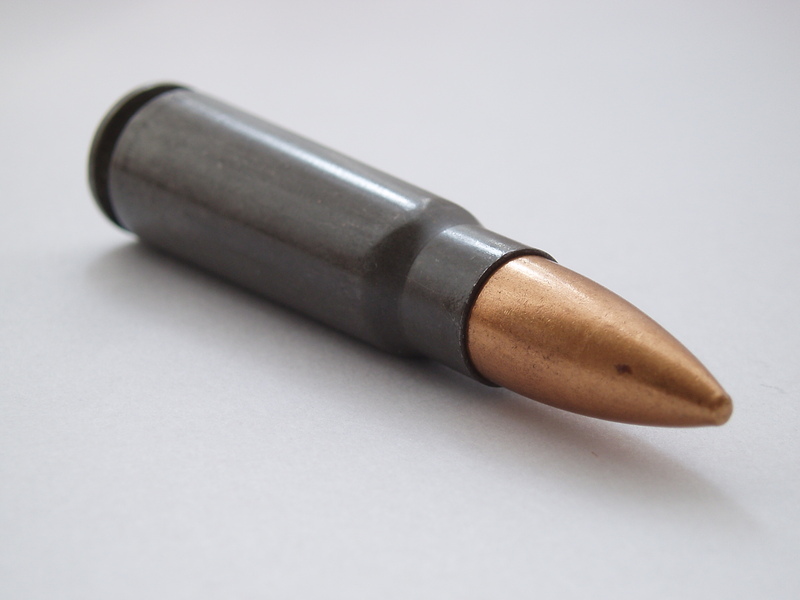 The days of cheap ammo may well be dead and buried. 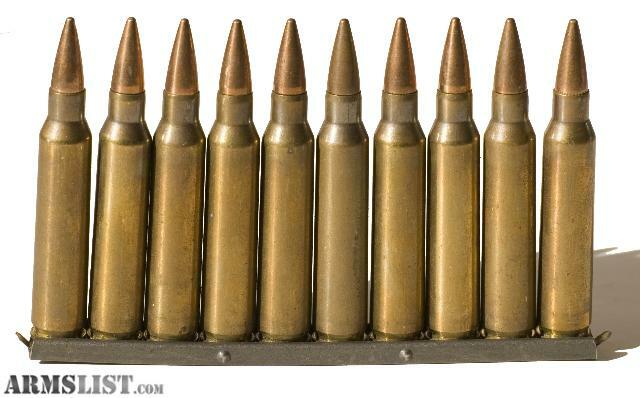 What better way to start your Saturday morning than by ordering yourself some ammunition? Its been a few days since my last pistol ammo update and since everyone has been showing their support I figured I could go ahead and post another. Be sure to vote in the poll for next week as well. Its at the top of the left column on every page, so you can’t miss it. And as always, make sure you’re subscribed so you don’t miss any future updates!